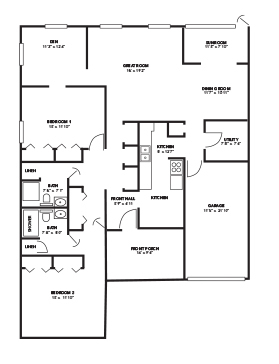 From a safe and comfortable living environment to scenic grounds with walking trails, experience for yourself all that the Renaissance Retirement Campus has to offer. 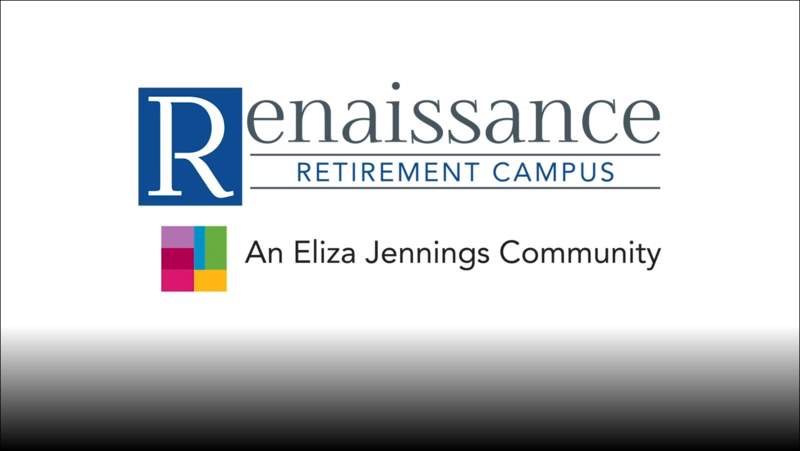 Learn more about the Renaissance Retirement Campus and our mission. Explore our community further by viewing our pictures, videos and other media. Watch or read testimonials from our guests and their family members. 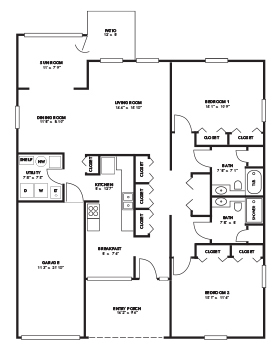 See sales counselor for additional villa and apartment floor plan options. 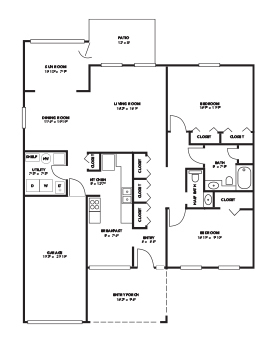 At Eliza Jennings, we want you to be as comfortable as your family member or friend is at our communities. That’s why we’ve created this special portal for you to keep up to date on important information, happenings in our communities, activity calendars and weekly menus. At The Renaissance Retirement Campus we work hard to offer the best possible service and resident care experience. 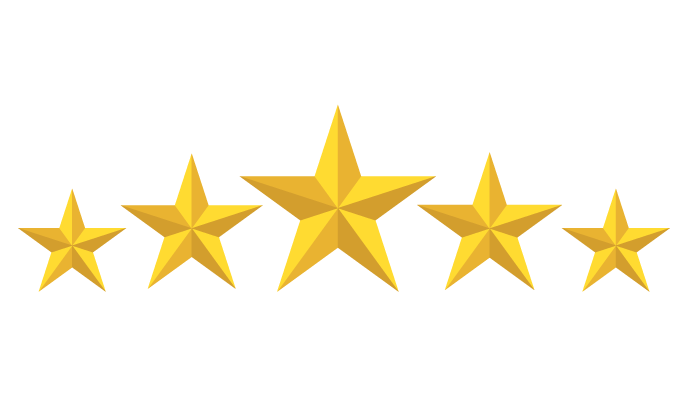 Please let us know how we are doing by providing feedback through Google Reviews, Yelp, Caring.com and other recognized senior care customer review websites. Thank you!